The four founding members of GINA’S COLLECTIVE are New Story, mRelief, Dost Education and AnnieCannons. All are graduates of Y Combinator, the Silicon Valley-based seed accelerator that created a new model for funding early stage startups. In her role as advisor to Y Combinator’s nonprofits, Gina first met the Founders while holding office hours at YC’s Mountain View offices. Gina felt so inspired by these entrepreneurs —their drive, ingenuity, ambition and vision — that she was compelled to create GINA’S COLLECTIVE to help nonprofit startups succeed at scale. 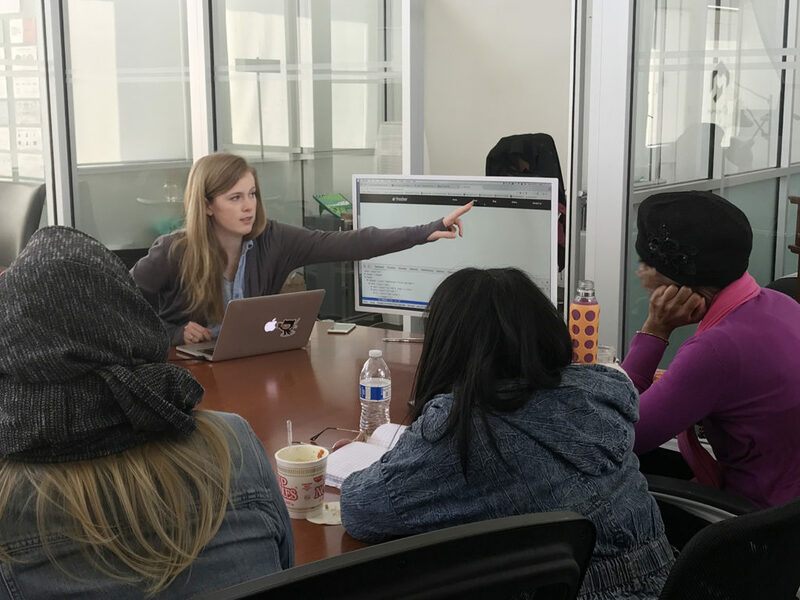 AnnieCannons is a mission-centered coding bootcamp and development shop connecting survivors of human trafficking with sustainable, high-income earning opportunities. In addition to providing full stack training through our bootcamp, we also source and manage development work that provides students and graduates the opportunity to earn incomes as subcontractors to AnnieCannons’ Impact Agency clients. Our Agency clients–which currently include Palantir Technologies, Sequoia Capital, Claremont McKenna College, and TCV Ventures–generate client fees that we pay directly to graduates of our program after retaining a modest commission to support our operations and fund our training of additional survivors. By training participants in tech skills demanded by the market and then sourcing and managing client work, we leverage the growth of the $1.5 trillion software services industry to drive economic power into the hands of survivors on a massive scale. 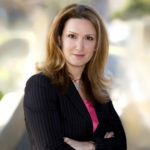 Laura Hackney, the Executive Director and CTO of AnnieCannons, gained her undergraduate degree in Political Science and Chinese Studies from the University of California, Berkeley and her International Policy Masters from Stanford University. After earning her Masters, Laura managed the Program on Human Rights at Stanford University’s Freeman Spogli Institute. 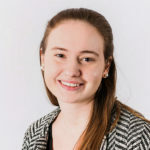 She also worked as the Senior Research Associate for Stanford’s Anti-Trafficking Project in the Mekong Sub-Region and was a program associate for the Freeman Spogli Institute’s International Policy Implementation Lab. In addition to analyzing various forms of human trafficking around the world, she has extensively investigated the specific issue of trafficking Burmese women and children into the marriage market of China. Domestically, she works with the Human Trafficking Task Force within the San Francisco Police Department’s Special Victims Unit and supports the local Bay Area anti-trafficking groups. Laura is also a self-taught full-stack software engineer. She is AnnieCannons’ Executive Director, leading charitable initiatives, nonprofit partnerships, and our trauma-informed care and work model. She also oversees the technical aspects of all student and client development projects. Jessica Hubley is cofounder and CEO of AnnieCannons, a social enterprise that transforms survivors of human trafficking into software professionals and empowers them code the change they want in our world. 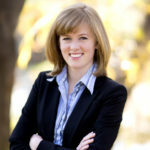 After earning a BA and Master’s from Emory University (BA/MA 2005) and attending Stanford Law School (JD 2008), Jessica built a legal career at Latham & Watkins LLP and Dickstein Shapiro LLP, advising emerging internet, cloud, and digital media companies on general commercial matters, with a particular focus on privacy issues, IP management, and distribution strategies. She served as General Counsel and Chief Privacy Officer at Stride Health, Inc.. After years as a lawyer helping software products implement privacy and security by design and helping software consultancies communicate more effectively with their clients, Jessica modeled AnnieCannons’ Impact Agency, a software consultancy that is optimized for women and minorities’ success, to provide the same value for AnnieCannons’ clients. Jessica is also a gallery-shown painter and writes novels. She was introduced to the global issues of human trafficking several years ago through her work as the President of Women of Stanford Law, and met AnnieCannons cofounder, Laura Hackney, while working on a narrative nonfiction piece that highlights the stories of trafficking survivors from around the globe and how existing technology could be leveraged to help them. Jessica has grown the Impact Agency’s revenue by 70-600% quarter over quarter, and continues to lead the strategic execution that will make AnnieCannons a self-sustaining enterprise for social change by 2022. Dost Education’s mission is to empower parents of any literacy level to take charge of their child’s early development and lifelong learning. Dost builds software, audio content, and toolkits for schools to promote parent engagement and holistic child development. Our first mobile product puts parents at the center of their child’s early learning, a period when 90% of brain development occurs. 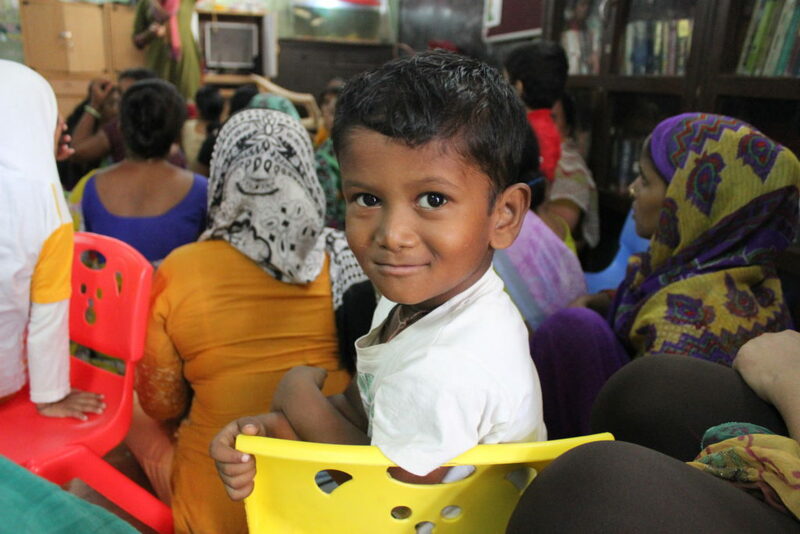 Currently launched in India, Dost reached 10,000 families in its first full year of operations and aims to turn 1 million homes into learning labs by 2020. Dost is backed by Y Combinator and the Mulago Foundation. 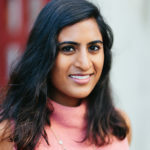 Sneha Sheth is passionate about using entrepreneurship to solve educational inequality in the world. 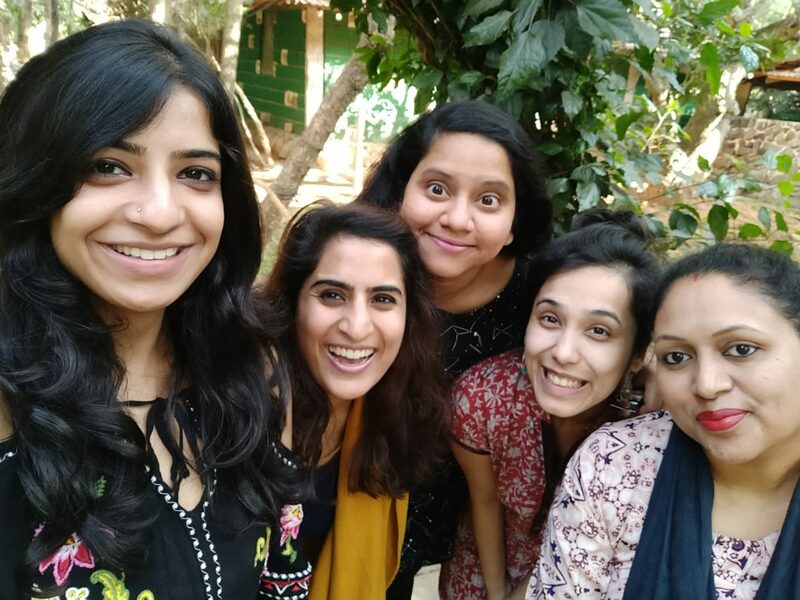 As the CEO and co-founder of Dost Education , an edtech non-profit that amplifies parent engagement in early childhood development, Sneha loves taking ideas to action. Sneha started Dost while completing her MBA at UC Berkeley. She has experience designing programs for women’s empowerment, financial inclusion and education across the world, including Mumbai, Cairo and Nairobi. In previous roles at Dalberg and Oliver Wyman, she advised clients like Goldman Sachs, the Gates Foundation, Teach For India, and UN Women. She’s currently a Mulago Rainer Arnhold Fellow and Gratitude Network Awardee. Sindhuja Jeyabal (Co-founder, CTO) has expertise in data mining, web-service design, and mobile application development. She is a purpose-driven hacker, using data science to promote and measure outcomes in international development. Her passion for education technology began as a Product Designer and Software Developer for Adobe Systems’ e-learning solution. Before Adobe, she was a software engineer at Samsung Electronics. 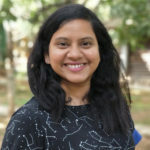 Sindhuja received a Master in Information Management and Systems from UC Berkeley, where she specialized in technology for international development and began building Dost. She has also built and won awards for developing tools for privacy and social finance. She holds a Bachelor of Engineering in Computer Science from BITS Pilani (India). 13 billion dollars in food stamp benefits go unclaimed each year due to cumbersome processes in accessing needed supports. In Illinois for example, food stamp applicants need to fill out an 18-page application or sit through a 90-minute phone call, and submit as many as 10 required documents. In other states, the application can be more than 20 pages long and involve hours at the public aid office. mRelief has built an easy-to-use platform on web and text messaging for families to find out if they qualify for food stamps. We text 10 simple questions that take less than 5 minutes to answer. Over 230,000 families in 42 states have used mRelief to secure food stamps and other public support. 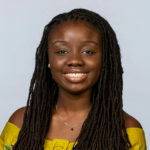 Rose Afriyie grew up in the Bronx, where she saw the importance of food stamps, earned a master’s in public policy at University of Michigan. She got into technology because she believes writing software is a superpower that people of color and women should have exposure to and mRelief’s tech unlocks food benefits for families so they can spend less money on food and more money on realizing other economic opportunity. She is continuing the tradition of Johnnie Tillmon and other Welfare Warriors advocating for families to access food with dignity. Genevieve Nielsen is a web developer who writes code that creates web and text messaging tools to modernize public assistance in America. She saw the breakdown of government support systems in the wake of Hurricane Katrina and that informed her perspective on the need for better mechanisms to enable accessibility to assistance programs. Her work at mRelief was recognized on the Forbes 30 under 30 in 2017. New Story exists to pioneer solutions to address global homelessness and imagines a world where no human lives in survival mode. With private individuals covering all overhead expenses, 100% of donations go directly to building a life-changing communities. New Story invests in innovation to build higher quality homes faster for those who need them most. 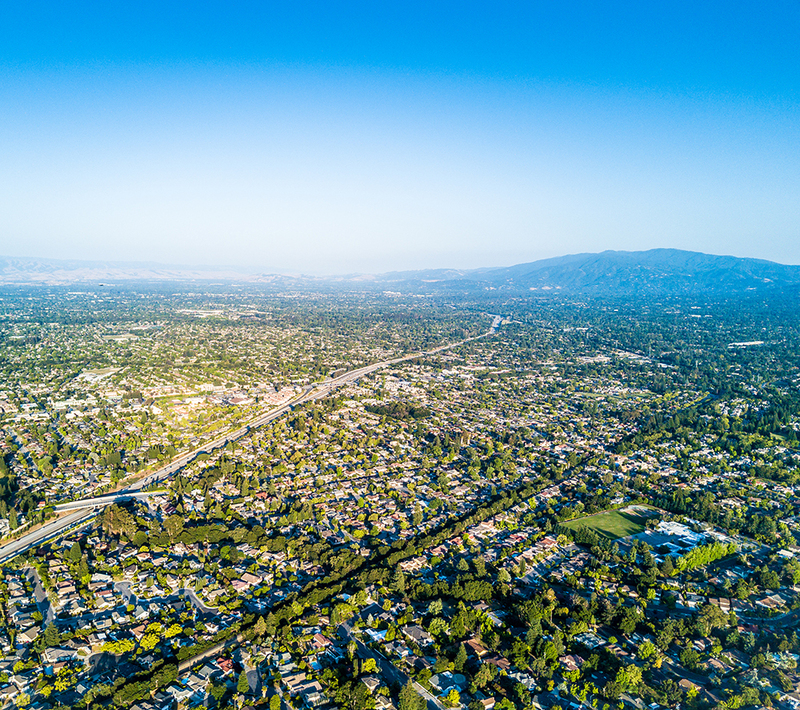 From mobile apps to manage home quality when construction is happening 3000 miles away to a 3D home printer to cut the cost and time of building a home, these innovations will transform how global social housing organizations work. Believing the biggest impact will happen when organizations work together, New Story shares their innovations with the sector. Brett Hagler is the CEO and a Co-Founder of New Story – a nonprofit that builds safe, thriving communities in the developing world. Brett is a cancer survivor, author, speaker, Y Combinator alum, and 2016 Forbes 30 Under 30 Entrepreneur. 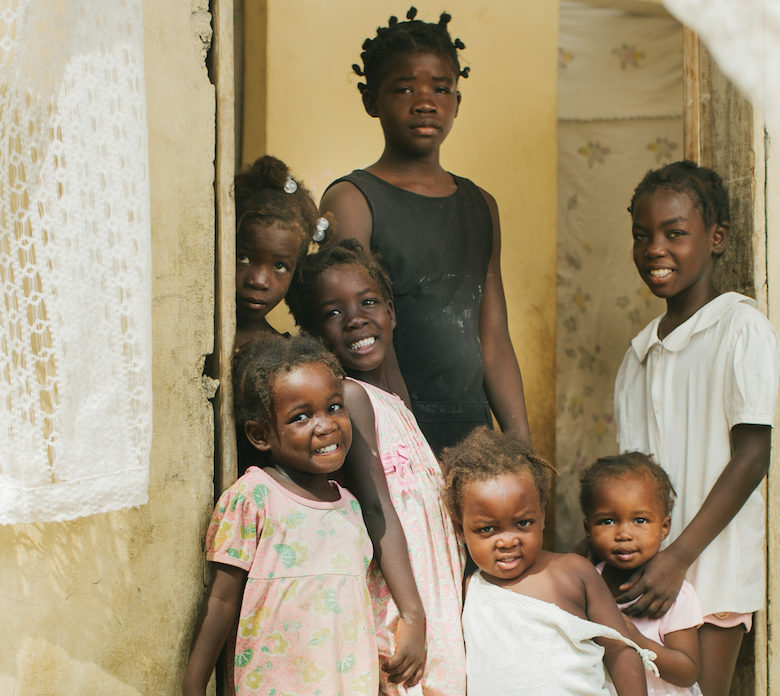 After reviving a lost Christian faith, and making a 180 in his life, Brett took a trip to Haiti and met families living in the type of slums that New Story is now on a mission to transform. 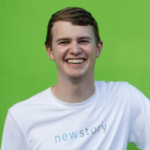 That on-ground experience, frustration with traditional charity methods, and his background as a former venture-backed founder connected the dots to create New Story shortly after his 25th birthday. Brett writes about entrepreneurship, leadership and New Story’s journey on LinkedIn. For fun, he oddly enjoys doing burpees and CrossFit early in the morning. Alexandria Lafci is the Head of Operations and Co-Founder of New Story – an innovative nonprofit that transforms slums into sustainable communities around the world. Alexandria has a decade of work, academic, and volunteer experience in domestic and international development. 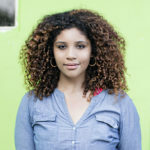 She taught in inner city D.C., led financial capacity building efforts in rural Central America, and briefed African heads of state on poverty alleviation through land reform, and was recently named to the 2016 Forbes 30 Under 30 list. Matthew is a Y-Combinator graduate, World Economic Forum Global Shaper, University of Georgia alum, and Forbes 30 Under 30 Social Entrepreneur. 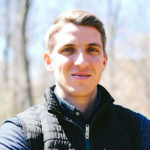 Matthew is driven to use human-centered design and software to create a remarkable donor experience, maximize impact, and increase team efficiency. 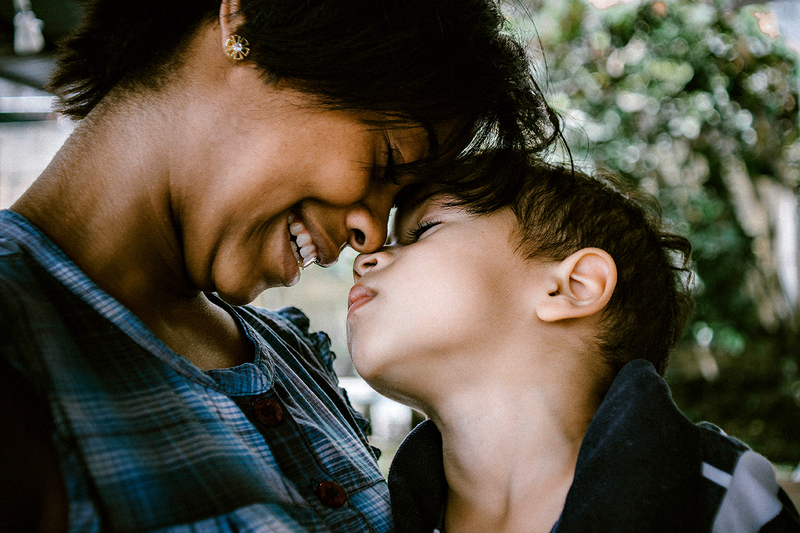 The role of our Advisors is provide expert advice and connections to both Gina, and to the nonprofit members of GINA’S COLLECTIVE. Our Advisors, Jessica Posner Odede and Kirsten Green, are proven, widely known and deeply respected leaders in the global VC and nonprofit communities, respectively. Jessica is an internationally recognized social entrepreneur, a New York Times best selling author and the co-founder of Shining Hope for Communities (SHOFCO). Today, SHOFCO serves over 220,000 people across Kenya’s slums pioneering an innovative model that transforms urban poverty into urban promise. Upon first meeting Kennedy Odede in 2007, when working with SHOFCO in Kibera as a study abroad student, she became one of the first outsiders to live inside the slum and was deeply moved by the struggles facing the Kibera community. During Kenya’s 2007 post-election crisis, Jessica urged Kennedy to apply to U.S. universities. 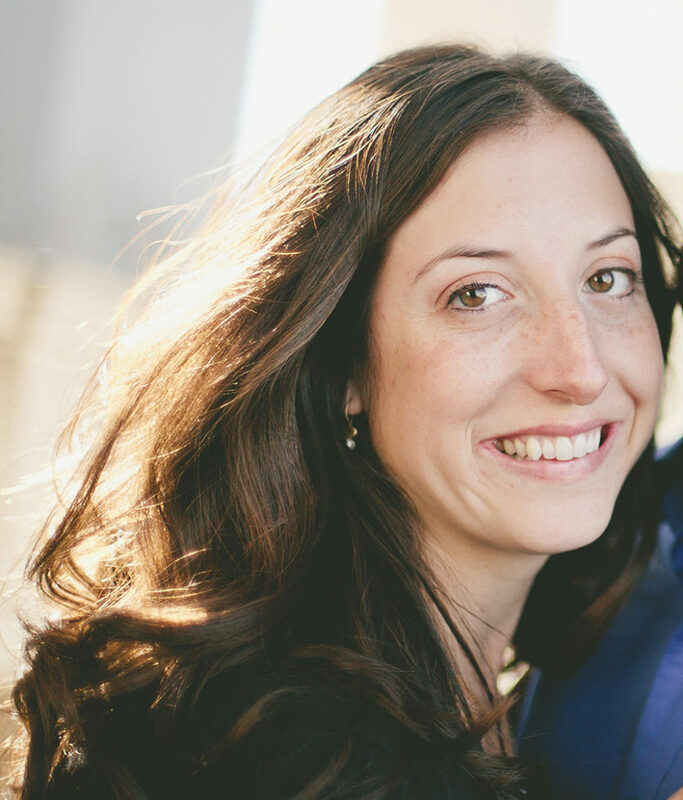 When Kennedy joined Jessica at Wesleyan University, fulfilling his own dreams of an education, they co-founded Shining Hope for Communities in 2009. That year, she graduated Phi Beta Kappa with honors in African-American Studies. She won the 2010 Do Something Award and was named “America’s top-world changer 25 and under” live on VH1. Jessica also received the prestigious Echoing Green Fellowship.Jessica and her husband, Kennedy, co-wrote a New York Times best-selling memoir, Find Me Unafraid: Love, Loss, and Hope in An African Slum. Jessica is an internationally acclaimed speaker, thought-leader and doer. 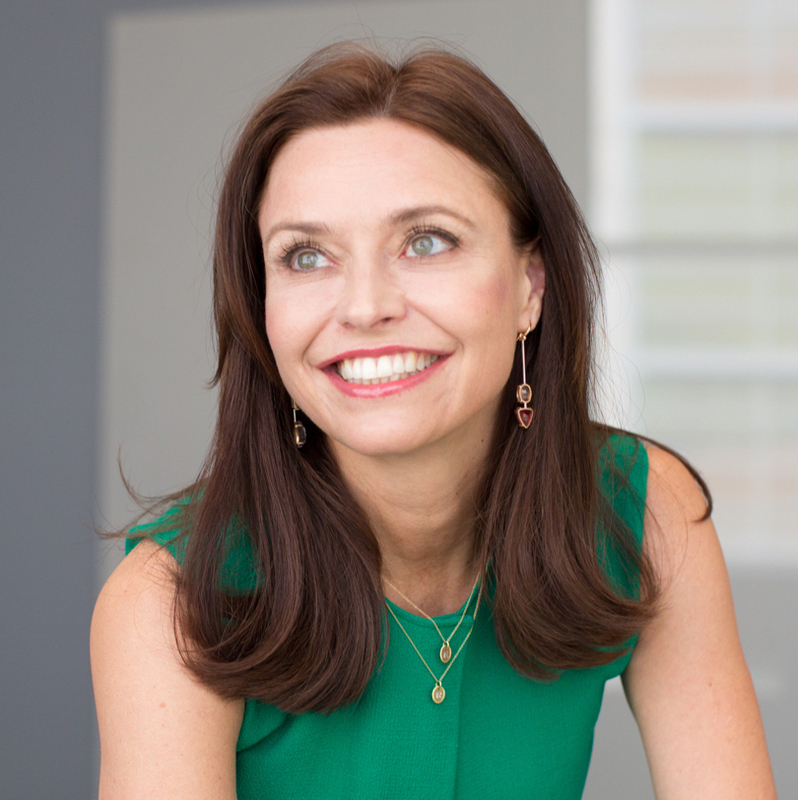 Combining a unique and unconventional blend of professional history and acquired investment experience, Kirsten launched San Francisco-based Forerunner Ventures in 2010, where she serves as Founder and Managing Director. Noticing that emerging purchasing processes were linear and ripe for improvement, Kirsten developed a pacesetter mentality and analytical eye to remain ahead of experience-driven retail trends and identify compelling brand platforms and visionary entrepreneurs. In an unpredictable consumer landscape, Kirsten’s 20+ years of evaluation and investment success stems from a combination of product savvy, retail acumen and a thesis-driven approach that has been the basis of all her investments — from pre-revenue startups to multi-billion-dollar enterprises- to date. As a founder, Kirsten has lead efforts to raise over $300M from leading investors and Forerunner has invested in more than 50 companies. She currently serves as a member of the Board of Directors at Glossier, Ritual, Inturn, and Indigo Fair, among other Forerunner portfolio companies. She also served on the board of Dollar Shave Club and Bonobos, two Forerunner portfolio companies with notable sale transactions. Kirsten has been honored in Time’s 100 Most Influential People, named a Top 20 Venture Capitalists by The New York Times in 2018 & 2017, is part of Forbes 2018 & 2017 Midas List, in addition to being named in the magazine’s World’s 100 Most Powerful Women. She has been named VC of the Year at TechCrunch’s 2017 Crunchies Awards and listed on Vanity Fair’s New Establishment list. Kirsten is a founding member of the female mentorship collective, All Raise, and champions women in the tech industry, recently giving a SXSW Keynote speech on diversity in a male-dominated industry. Prior to Forerunner, Kirsten was an equity research analyst and investor at Banc of America Securities, formerly Montgomery Securities, covering publicly-traded retail and consumer stocks. Kirsten graduated from UCLA with a B.A. in Business Economics, and has earned a CPA license and a CFA certification. THANK YOU to the individuals below, whose spirit and support helped transform GINA’s COLLECTIVE from a nascent idea into an actual entity.